When I found out my wife, Christine, was pregnant, I had no idea what I was thinking or feeling, and no clue what I should be thinking or feeling. Christine had daily heart-to-hearts with her girlfriends and a stack of parenting books by her bed. I had lots of questions with no answers. So I started writing. It was either that, or try to ignore the whole thing—a choice that became increasingly difficult as Christine’s belly became increasingly swollen. 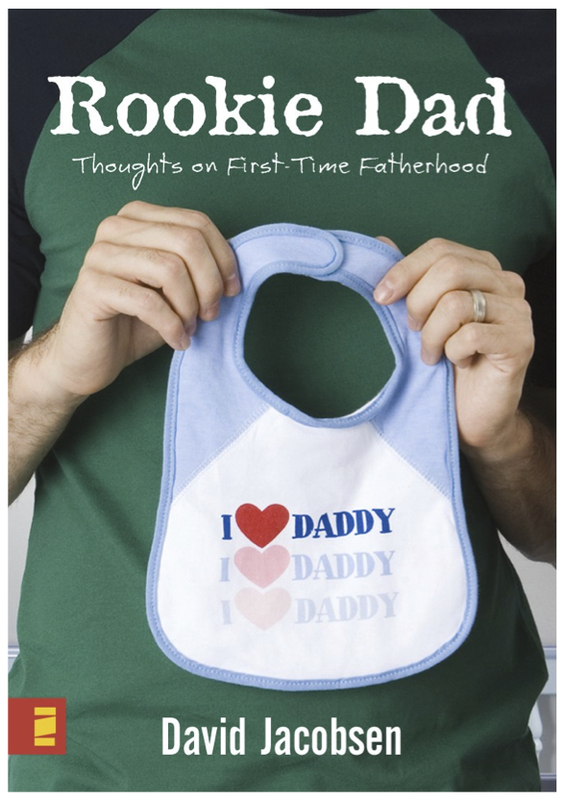 Rookie Dad is the story of a young husband and father learning how to pay attention to his family’s changing size and shape. It’s a story filled with hard questions, with laughter and tears, and with the unexpected joy of first-time fatherhood. It’s my story—the story of how I became a dad.